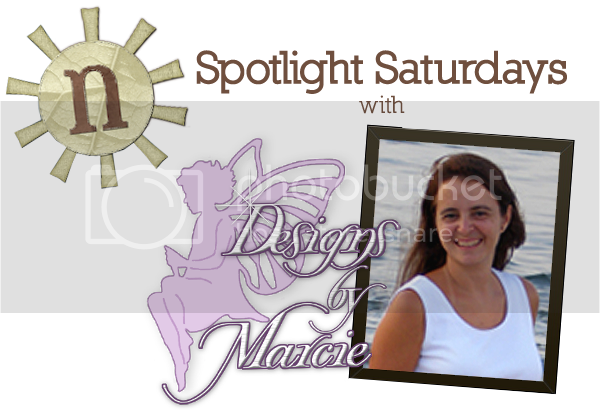 It’s our last Saturday in August, and I’m bringing you the last part of our interview with Designs by Marcie. Sitting by the pool, watching the kids swim, and having a few minutes of peace and quiet with them around. If you have the move tool, to control and click on the thumbnail of the layer you want. It will take you right to it. A little of this and a little of that. 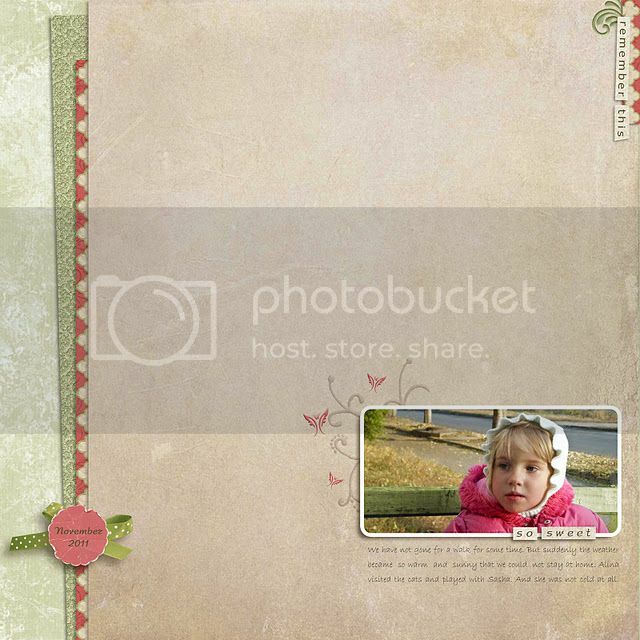 I have a ton of photos of textures and tons of templates. 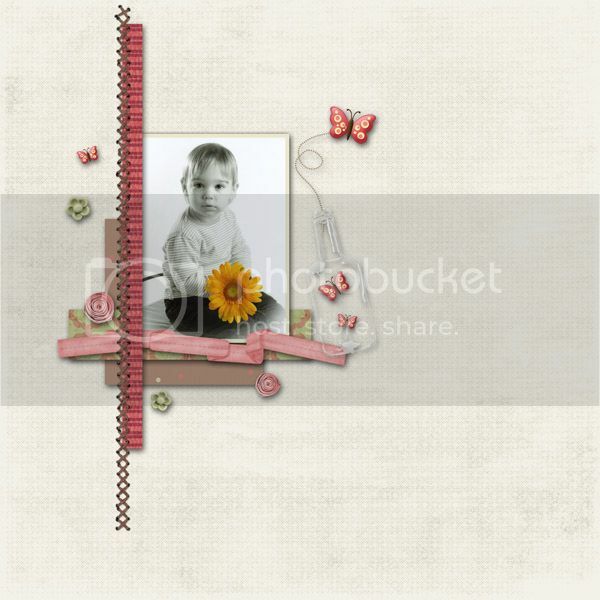 I love templates! 4. August is National Inventors month, do you have any fun ideas for inventions? Yeah right after someone else thought of it! Bed, sleep, flowers, cuddle, doggie…..Hmm it is late maybe its bedtime. 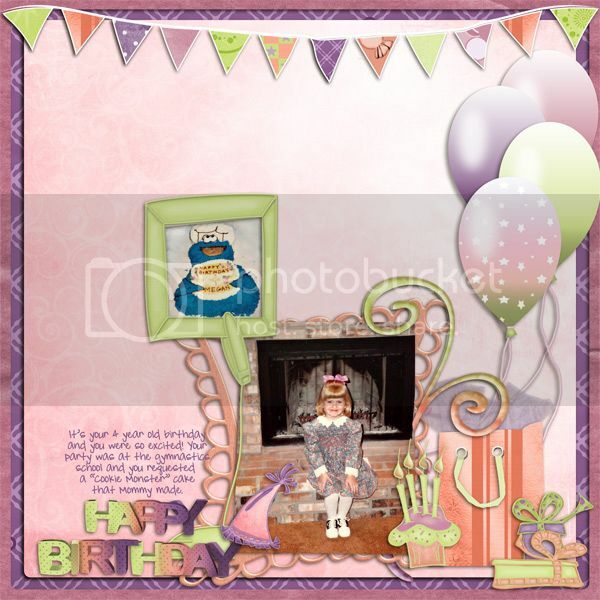 Marcie’s got some really lovely products to show off this week. 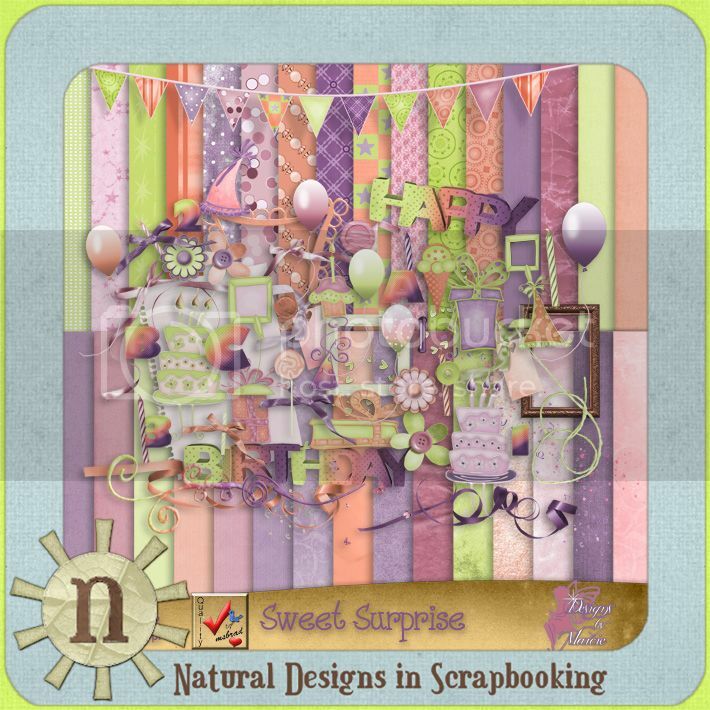 Sweet Surprise is this great birthday kit with such fun colors that it would be great for celebrating just about any happy time you can think of. 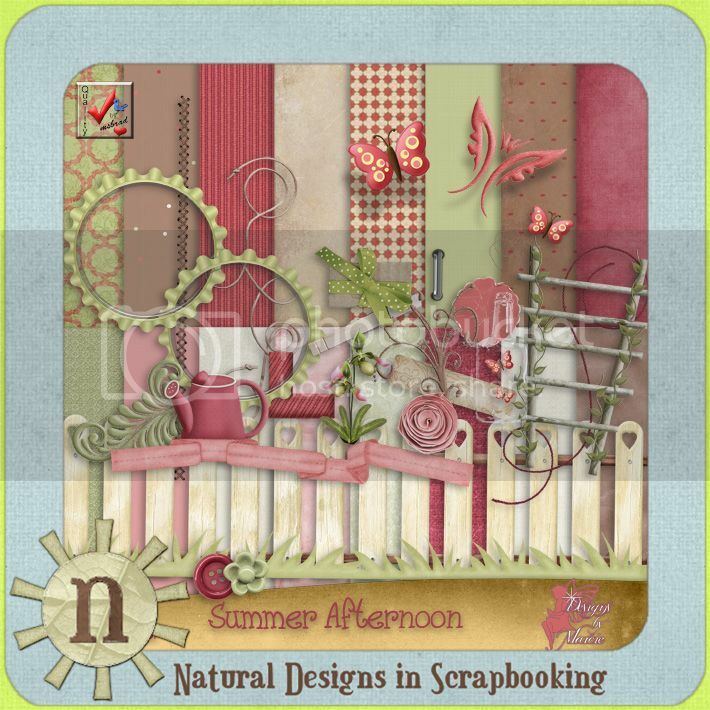 Summer Afternoon is this lovely little kit that just reminds me of watching my grandmother weed her garden when I was a child. I adore those little butterflies, don’t you? 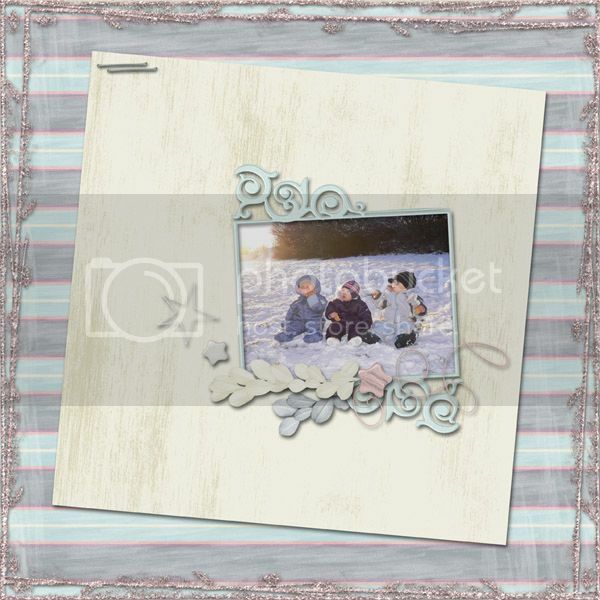 And to round out our tour through our favorites from Design’s by Marcie, I bring you Snowflake Kisses, a pretty in pastel kit ready for the upcoming winter. Go check them out in her store. Maybe you’ll find a new favorite. Next post: September NDISB Challenge – Week One!